An important part of our CHP unit portfolio is equipped with engines of our own production. This concerns a power range from 80 to 200 kWe. 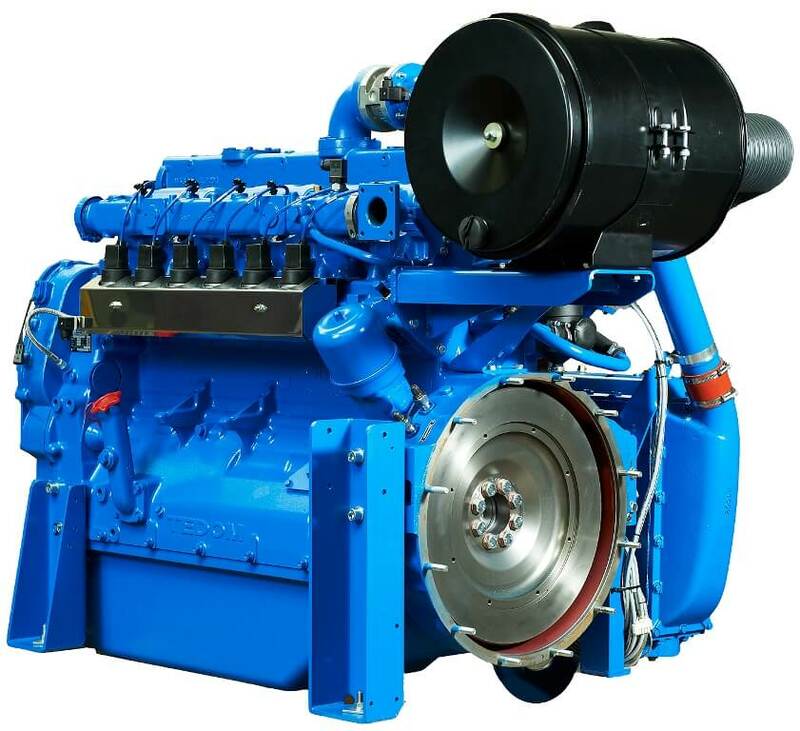 Due to their robust construction and balanced performance parameters, TEDOM industrial engines are optimized for installation into a CHP unit. They reliably ensure heat transfer to the heating system and maintain a constant power and rotations needed for proper phasing with the electrical distribution grid. To our customers, availability of spare parts for our engines is of course also very important. As manufacturers and developers of TEDOM engines we are not dependent on other foreign engine producers and their suppliers and therefore we are able to supply our customers with the required parts in a very short time. Combined with our professional maintenance, we are able to maintain or repair a CHP unit at the customer’s location in a relatively short time and minimize the shutdown time of a CHP unit. In more than 25 years of our existence, we have put into operation over 1,100 CHP units equipped with these engines. In addition, tens of thousands of hours of operation have confirmed the significantly higher resistance of TEDOM engines to aggressive components contained in gaseous fuel; they are therefore also highly desired for biogas applications. TEDOM ensures maintenance of its engines through its own service crews based in 9 service centres spread evenly throughout the Czech Republic. Authorized service stations have all the necessary service equipment and experienced service staff. TEDOM a.s. company, Engines Division is the only authorized producer of TEDOM combustion engines, originally produced under the name “LIAZ”, and their spare parts. We point out to our customers that buying a non-original piece ultimately means a lower technological level resulting in a significant decrease of reliability, service life and utility features of such parts. As a consequence, the use of a non-original spare part may even cause destruction of the engine. We also carry out common repairs, revisions and adjustments of all types of BOSCH, L´ORANGE (DES) injection pumps and MOTORPAL pumps used on TEDOM / LIAZ engines.